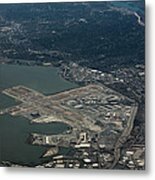 There are no comments for San Francisco International Airport. Click here to post the first comment. 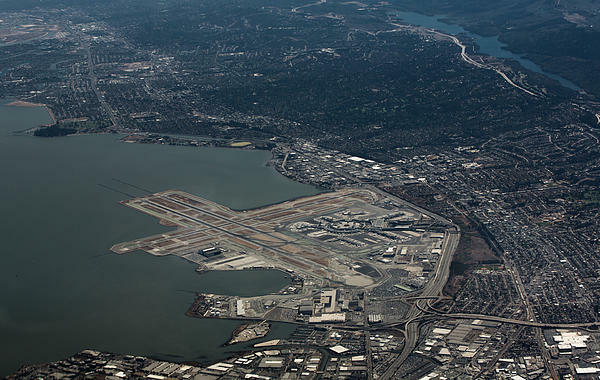 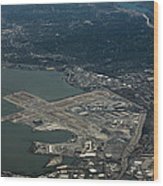 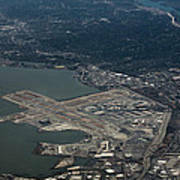 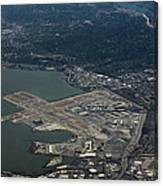 An aerial photograph in rich detail shows the San Francisco International Airport and the surrounding bay area.